One of the things about releasing a book in the middle of the holidays is that you kind of miss a lot of marketing. I let the blog go cold, let my newsletter languish, stopped posting on my Facebook page. But it’s a new year and I’m not apologizing for spending time during the holidays with the people that I love instead of worrying about book sales and reviews and all of that. And part of my new year is that I’d like to invite you to head over to Goodreads for an opportunity to win one of five signed copies of Embracing Grief! Giveaway ends February 06, 2016. Click on through for your opportunity to win a copy! Of course, if you can’t wait until February to see if you’ve won, you can pick up a copy at Amazon, Barnes & Noble, iBook, Kobo, and just about everywhere you can think to buy books. 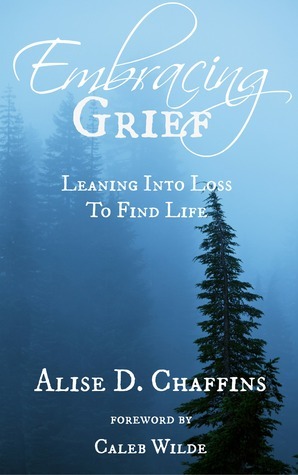 This entry was posted in Embracing Grief, Writing and tagged books, Embracing Grief, giveaway. Bookmark the permalink.